Our signature charcuterie boards and grazing tables a la carte for small groups to large gatherings of up to 300 guests. The average Table & Board includes a delicious spread of organic, locally sourced seasonal ingredients including a selection of cheeses and cured meats, an assortment of goodies like fruit, nuts, crackers, cornichons, and olives, and we fill in any remaining bits of space with fresh greenery & herbs. But remember, every menu is custom created to fit your style and needs! We can always add fresh flowers, baked goods, crudites & dips or even sweets! Let's bring people together, gather around a table and ‘graze’! Once the table is set up we will clean up and let you start the festivities! Any loaned styling decor and props will be scheduled for pick up with you at a later convenient time. We’ll do the grocery shopping, grab all needed items and arrive ready to set up & stylize your table or board. We require a table to be positioned in a cool shaded place outside or indoors. Work with Amy to coordinate your unique table & board style. Focusing on an array of chef cheese and charcuterie selections, as well with seasonal ingredients, layout preparation, and serving. 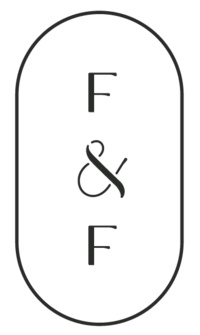 Every table is unique, tailored to your needs, taste, and vision with artisanal selections as well as styled herbs and greenery on platters, boards or long tables with flat lay or layering options. A great way to have our signature flavors at your larger events, corporate business meetings, cocktail parties — even weddings! — Or welcome guests at an open house or small gathering outside of a real meal time. 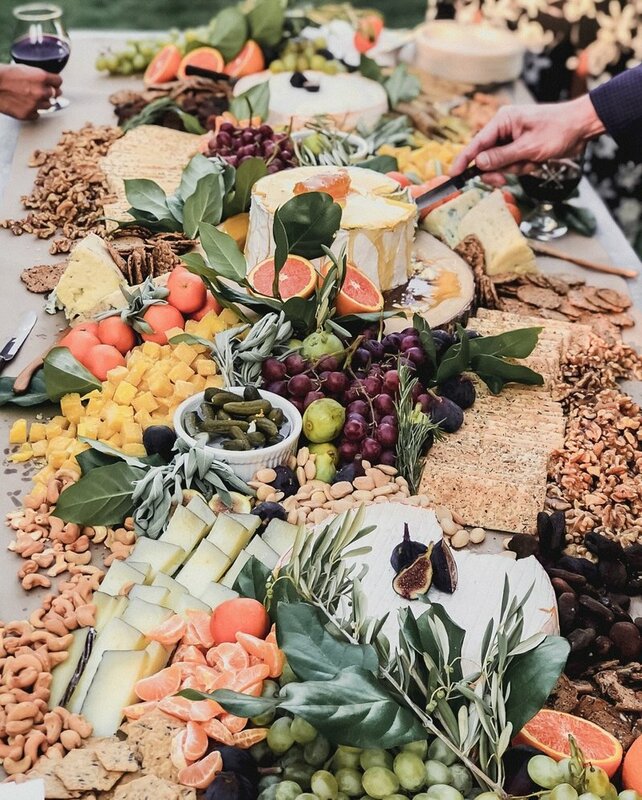 We wanted to create a massive (8ft) cheese table for our wedding guests to nosh on during cocktail hour and we knew Amy was the one who could make our vision a reality. It was seriously a work of art that our guests were in awe of, before digging in. SERIOUSLY A WORK OF ART! For gatherings larger than 175+ a customized estimate will be provided based on size and needs.